Machine is an independent, woman-owned apparel company based in Portland, Oregon. Each of our designs captures a modern, minimal aesthetic with a hard edge and attitude. 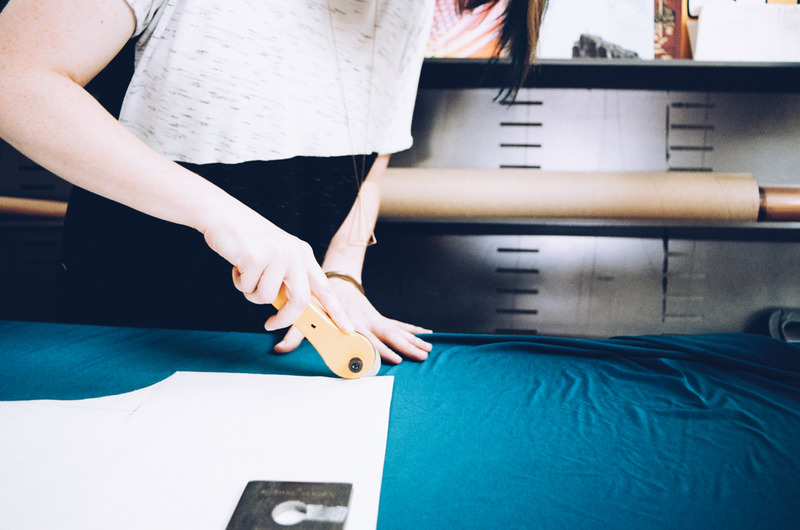 Our goal is to create thoughtfully designed garments produced in small batches. We design for women who question the status quo, break from the norm, and never lose that sense of adventure. What is "small-batch fashion"? 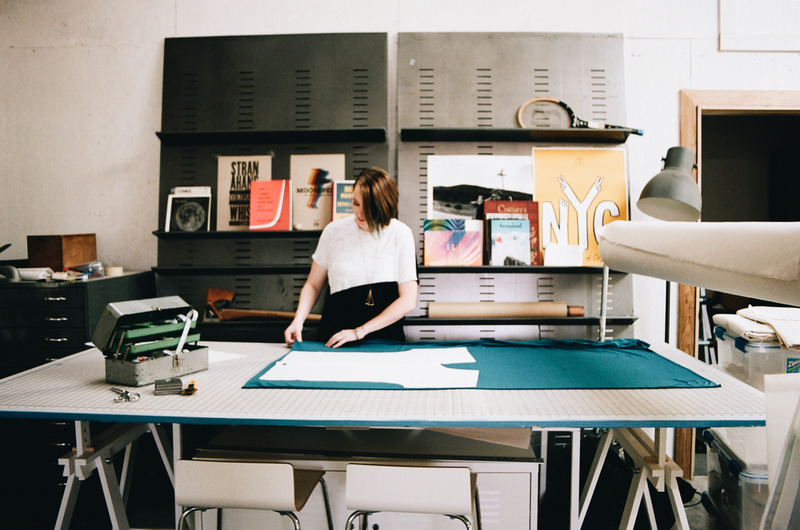 At Machine, we buy fabrics in small quantities or we create our own limited-edition prints. This means we will only produce a few sizes of each garment, and when they're gone they're gone! 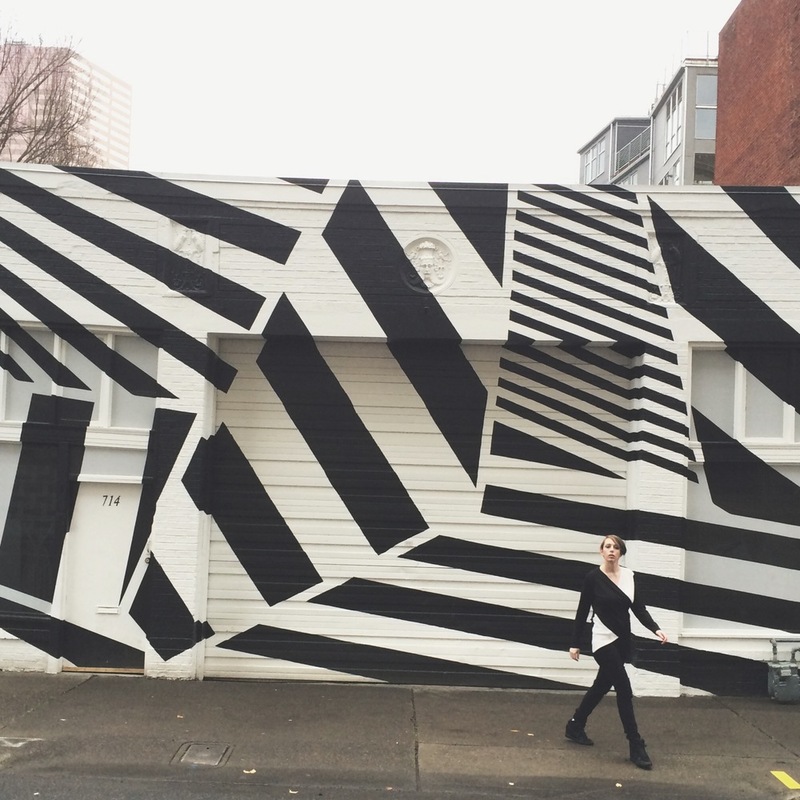 Portland might be best known for it's food, coffee, and hipsters. But it is also a growing fashion hub supporting numerous local designers. We're thrilled to be a part of the movement that celebrates American Made. At Machine, we choose to produce our items locally and value the opportunity to give each piece the attention and detail it deserves so you can enjoy it for years to come. Featured photos by Kelly Searle. 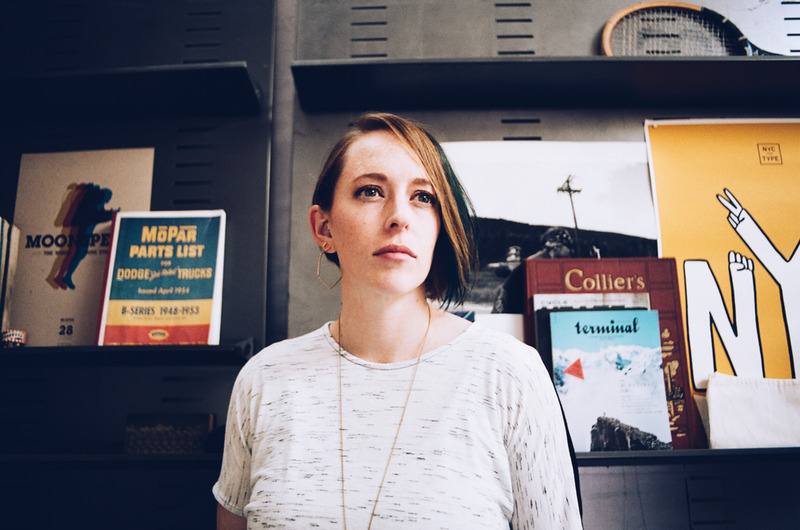 Jessica Caldwell is a former web developer who began exploring apparel design in 2012. Living in Portland, Oregon provides her an opportunity to connect with a strong community of creatives who support and inspire one another. Jessica started Machine Apparel in 2014, creating modern looks for women who like modern styles with a little edge and attitude. She is inspired most by architecture, technology, and science fiction films .